THE Healthcare Information and Management Systems Society is at the forefront of supporting the transformation of health through information technology by acting as the worldwide leading advisor and thought leader. Headquartered in Chicago, it serves the global health IT community for “Better health through information and technology.” Its membership surpasses 72,000 individuals in the healthcare, government and not for profit industries. 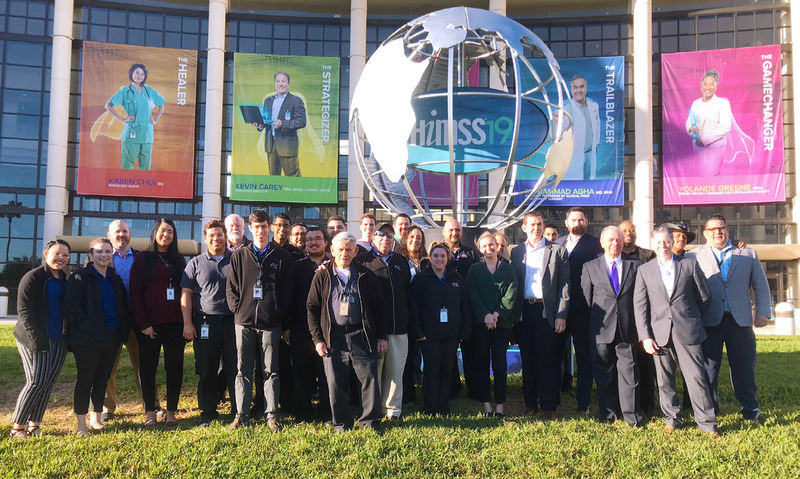 In February 2019 HIMSS held its international conference in Orlando, Florida at the Orange County Convention Center (OCCC). The HIMSS Conference utilized over 4 million square feet of space resulting in a remarkably successful event for more than 45,000 professionals and 1,300+ technology and healthcare vendors from 90+ countries. Technology is of the utmost importance to ensure that the industry’s leading education, innovation, and collaboration go off without a hitch. As the OCCC’s trusted Technology Partner, Smart City Networks understands the importance of providing the highest levels in reliability and commitment for all of its technology solutions– this is never more apparent than at the HIMSS conference. With only one week for show move in and over 380 extensive orders, the Orlando Team had wide-ranging plans in place to deliver flawless experiences. In total 2,163 Mbps were secured for client booths, educational sessions, demonstrations and more, with 197,000+ feet of cabling–that’s enough to stretch across 548 football fields. Wrapping up another successful HIMSS Conference, Smart City Networks and the HIMSS event team were able to review the event as a whole to make strong suggestions and recommendations for a smoother experience during next year’s 2020 event. 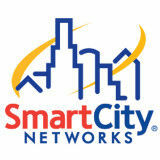 Smart City Networks commitment to excellence and the dedication of their personnel continue to solidify that the team is the trusted technology provider for HIMSS Conference.